Ever wondered which oil is best to use for cooking? Here’s a guide on what is best to use, based on flavours, fat content, smoke points and cooking use. You’ll also find a list of oils best to use sparingly, those best to avoid completely, tips for sensitivities and how to decipher the oily terminology. Would you like to know more about how to make the change to the best fats and oils in your household? Check out my blog for more support and information or email me and I can tailor a meal plan, recipes & shopping lists that work for you and your family! 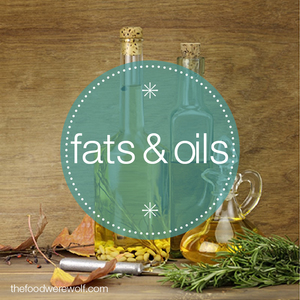 If you want to research more about fats and oils, check out the sources below. You’ll find lots of great info and even some excellent tips on how to reduce your intake of oils, thanks to the clever folks at Happy Happy Vegan (Source 20). 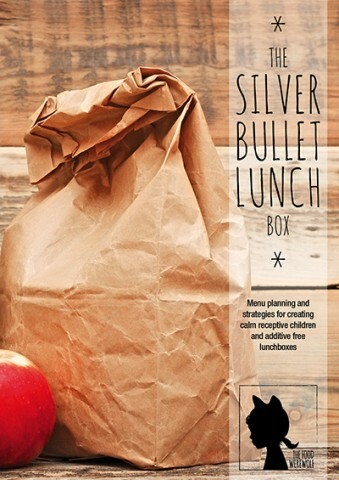 I do love a good blog that not only informs you, but also empowers you to make a change!